Welcome to CMN’s local plant database where you can search for the name or image of plants weeds and fungi found in the Bega Valley. Searching is easy, just choose from one of the options below. 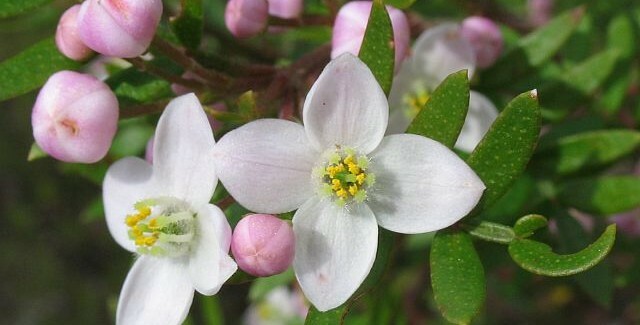 Type the plant name or part thereof into the search engine or browse through a categorised gallery of over 5000 images. Browse through an A-Z of local plants, weeds and fungi categorised into groups including native and exotic species. Many thanks to Jackie Miles and Max Campbell for creating this extensive local resource.